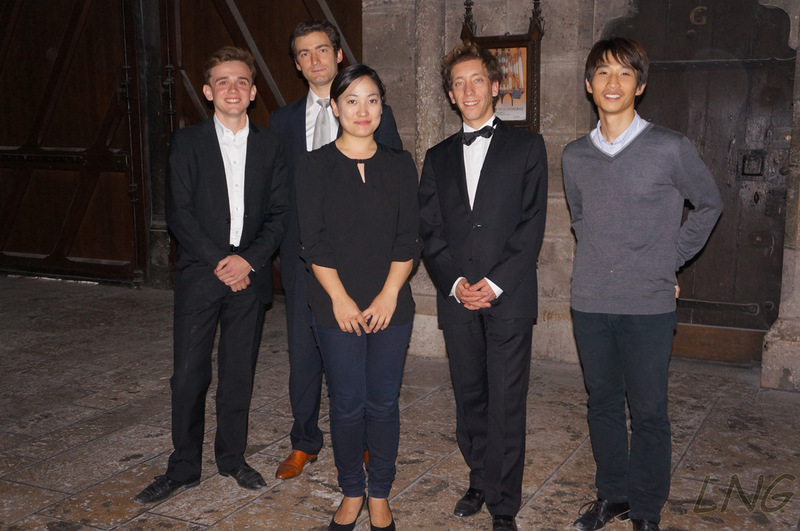 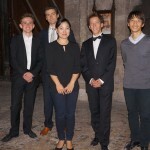 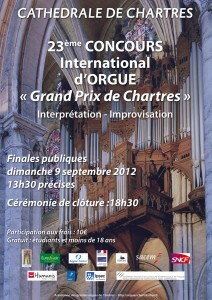 The finales of the 23rd international competition of organ “Grand Prix of Chartres” took place on Sunday, September 9th, 2012 in the cathedral Notre-Dame of Chartres. 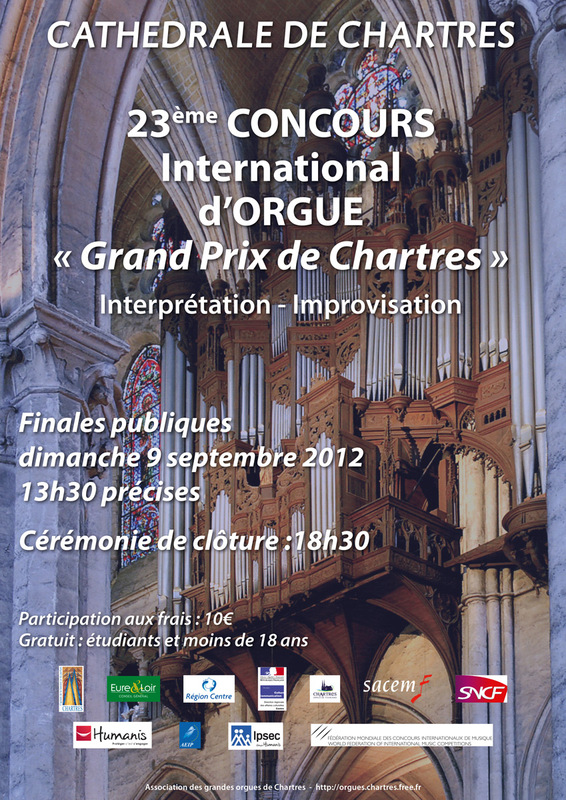 70 candidates, representing 18 nationalities have enrolled for the interpretation or improvisation competition. 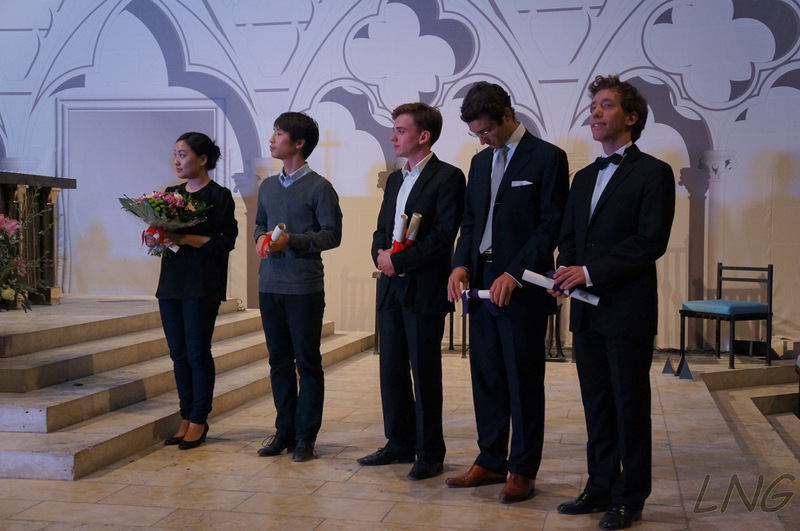 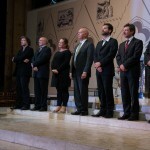 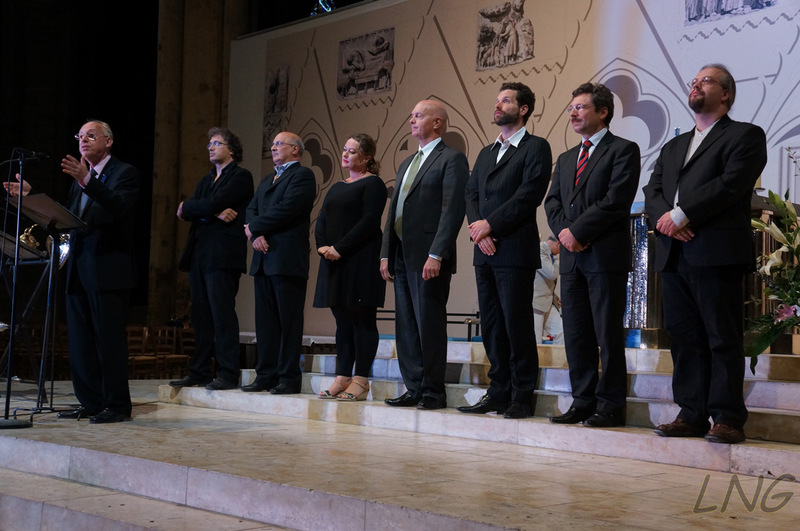 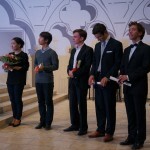 The jury, was chaired by Michel BOUVARD, and consisted of Monica MELCOVA (Slovakia), Jeffrey BRILLHART (United States), Laszlo FASSANG (Hungary), Tomasz Adam NOWAK (Poland), and french Thierry ESCAICH, Erwan Le PRADO.